stimulate the creation of research programs on biomaterials and regenerative medicine in Switzerland. These objectives are summarized in our charter.  The SSB+RM co-operates with other national and international scientific organizations. Preferably a SSB+RM member contributing a maximum of CHF 600 towards travel expenses. The SSB+RM sponsored lecture is to be highlighted in the program and on SSB+RM webpage. This grant is tailored towards a speaker being based in Europe. A cash award of up to CHF 1’000 to fund best theses award. (in case this is not sponsored by MATHYS; to be confirmed) A cash award of up to CHF 1’000 to fund the best oral and poster prizes. Open and flexible for any kind of sponsorship with the companies. Providing sponsors name and logo on each poster board.